Oh my gosh – this book hit me in all the feels. 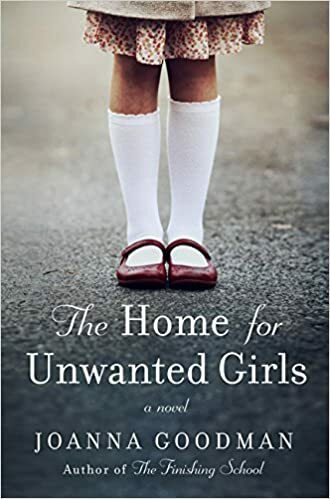 The Home for Unwanted Girls is heart breaking and inspiring all at the same time. I know it’s based on a true story and it’s hard to imagine that was how they treated people in the the 1940s and 1950s. 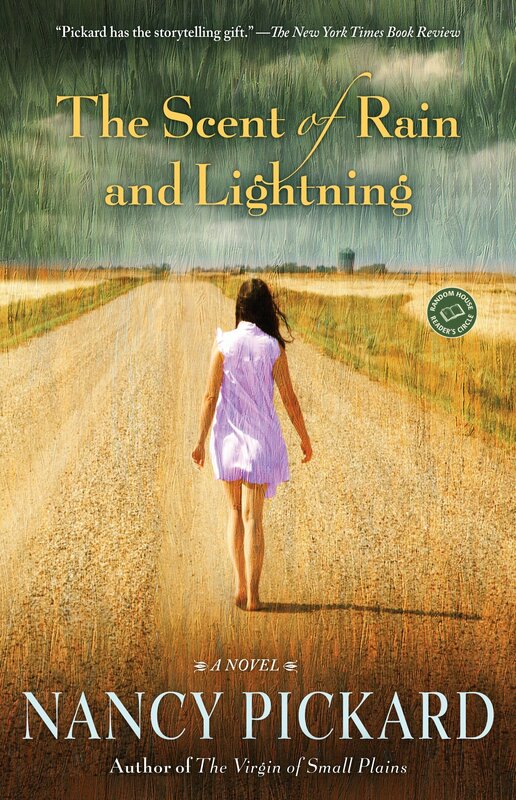 I just felt for both of the main characters and admired their strength to get through some very tough times. I don’t know why I downloaded this book a few weeks ago, but it was fantastic. 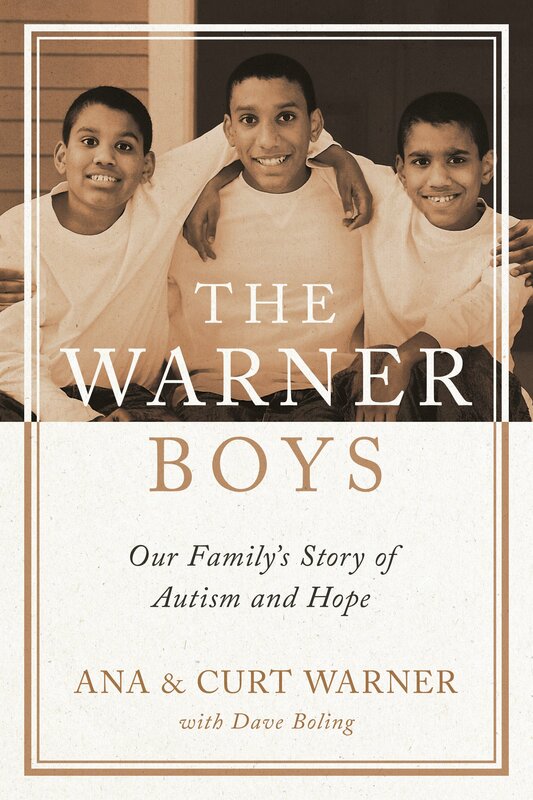 The Warner family has faced so many obstacles and have autistic twins is what I would consider to be such a challenge. But yet they face it with grace and speak so candidly about it. This book reminded me that you don’t know what others are fighting and we need to be compassionate and reach out to people. This book was “eh” to me. The story started out pretty good but I kind of lost interest in it. It was my in real life book club book, so I read the whole thing. But it never really got me like the other 2 did.